We are excited to announce that CloudBooks has been reviewed by FinancesOnline.com, a popular B2B software review platform, and our product has been distinguished with a 2016 Rising Star Award. The award is given to SaaS products that despite competing with major players on the market are still able to offer equally high quality of services and that are becoming more and more popular among users. We have also received an Award for Great User Experience that shows how positive our users are about using CloudBooks. We’re honored with the awards and with a very positive review of our product on FinancesOnline. This will definitely give us more motivation to make our product even better in the upcoming year. You can see the review of Cloudbooks and its awards here. Great news. We have made some custom invoice templates for our readers. Download these invoice templates in Microsoft Word Format. But if you wish to organize your invoices in easy way then I would like to suggest you to give a try to CloudBooks. CloudBooks is a easy way to organize your invoices so you can get paid faster than ever. Try CloudBooks – Free Invoice Software. Freelancers are forced to wear many hats in their day-to-day operations. Although some freelancers do hire and outsource the tasks that they are not too familiar with, many opt for handling these aspects of their business on their own. 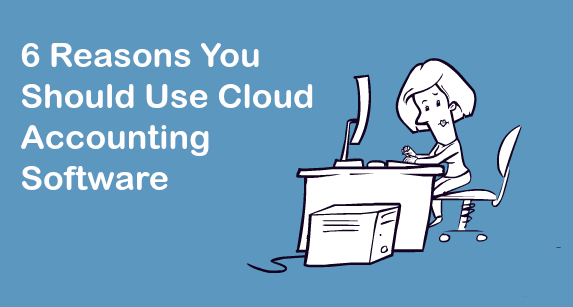 For this reason, we recommend that all freelancers look toward some type of cloud accounting software to help them deal with their day-to-day bookkeeping and ensure that they are up to date come tax season. 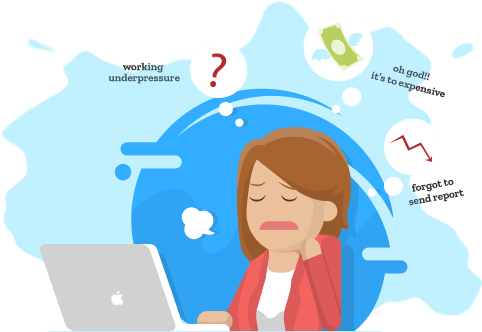 There are many reasons why this might be the right idea for many one-man-team freelancers, or even freelancers that already are outsourcing some of their daily tasks. Are you a small business owner? 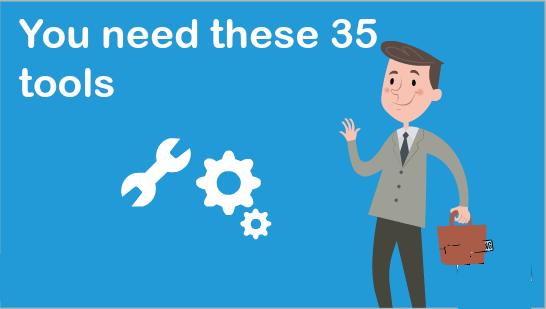 To make things easier for you and perform your day to day jobs easier, you need right tools. You can find right combination of tools through your own experience. Trial and error is another process to find out right combination of online and offline sources. 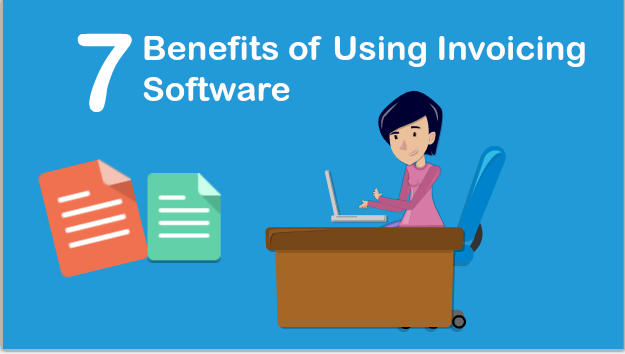 Invoicing software is an essential tool you need to run your small business or freelancing job smoothly. Invoicing software like the one offered by CloudBooks has great potential to streamline many processes you require in your business and they offer great value for the money. 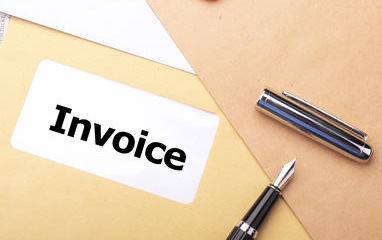 With invoicing software you can quite easily keep tags on the company expenses and send professional invoices to your various clients easily. 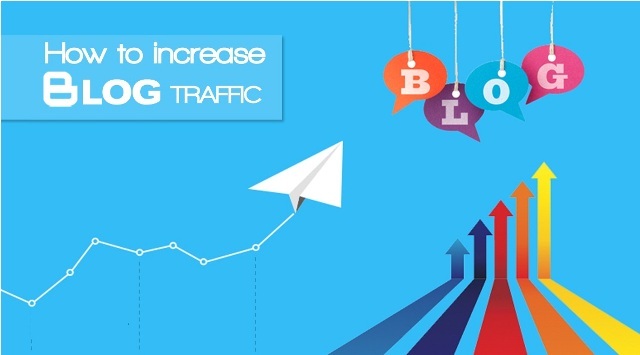 To gain more traffic to your blogs and sites, it is extremely important to actually use different tools to achieve the same. There are different combinations of online tools, apps and software which can be used to generate traffic for your site. Among all, apps are the most used as high as 89% of the time is spent using the media. Apps can be used to generate contents, automation of content distribution, improvement in site speed as well as make content marketing a lot fun and easier to do. As the day progresses, we go through high and lows and our motivation level also vary accordingly. It is a reality which most of us face while following long work schedules at our businesses. 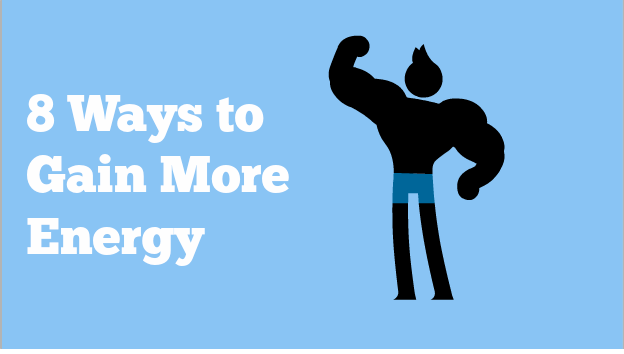 However, to be successful and take the business to next level, it is extremely important to remain motivated. With strict and long work routines to be observed, hacking motivation is extremely important for anyone who is aspiring to be successful at business. Tax season can be a tricky, and probably stressful, time for anyone who has to file a return. This may be truest for individuals who own and operate a small business, especially those with new businesses who are filing as business owners for the first time. Consider a home office. 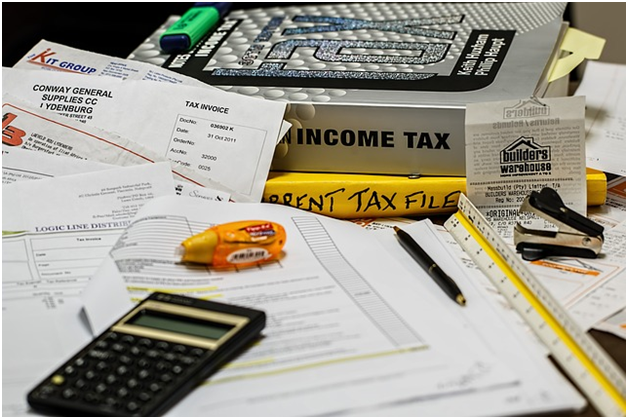 If you have an area of your home dedicated to running your business, you may be eligible for a tax deduction. This could include costs associated with updating or maintaining your home office, including furniture expenses and even a portion of your utility bills. If you don’t have a home office that’s eligible for this type of deduction, it may benefit you to add this space into your home.